Is it legal to drive a vehicle in Sweden behind a computer screen in Australia? Strangely enough the answer to the captioned question seems to be ”yes”. Historically there has been no need to legally define the concept of the ”driver” of a vehicle. To most people including legal practitioners it has, to-date, been self-evident; it is the person sitting behind the wheel driving the vehicle. However, as autonomous vehicles are being developed the need to clearly define who or what is the driver has become necessary. 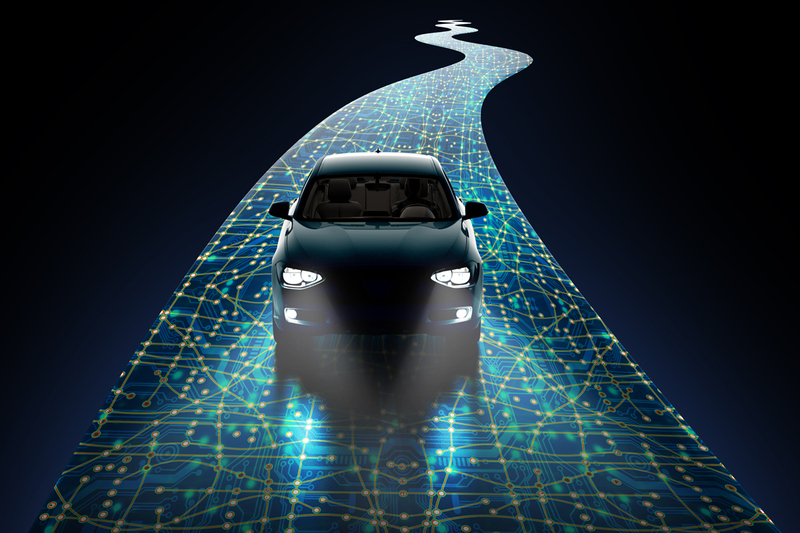 The typical discussion has, however, focused on the determining who or what shall be deemed to be the ”driver” when the vehicle is operated by an autonomous driving vehicle system; is it the system designer, the vehicle owner or the vehicle manufacturer, someone or something else? However, another interesting question has become relevant following the technical development of 5G facilitated remote driving systems. Shall a person sitting behind a computer screen remotely driving a vehicle be considered the driver of the vehicle? In Sweden, there is no legal definition of ”driver” and there is no clear legal requirement that the driver needs to be within the vehicle while driving. Accordingly, it seems, that it is legally possible to remotely drive a vehicle on public roads in Sweden using remote control systems via 5G connectivity (as long as the vehicle and remote driving system is safe according to applicable product safety regulations and the driver has a valid driving license for the relevant vehicle). Further, according to the 1968 Vienna Convention on Road Traffic a “driver” is defined as ”a person who drives a motor vehicle and who at all times is able to control the vehicle”. It is clear from the definition that the driver cannot be an automated driving system, but has to be a physical person. However, neither the definition nor the other provisions of the convention include any requirement of the driver being located in the vehicle or the vicinity of the vehicle. Accordingly, nothing in the convention prohibits that a vehicle is driven by a driver located on the other side of the world as long as the driver is able to control the vehicle and has the required driving license (most driving licenses are recognized internationally, however, within EU specific qualification requirements apply for professional transport of goods and persons). The somewhat surprising conclusion is accordingly that: Yes, it should be possible to legally drive a vehicle in Sweden behind a computer screen in Australia. This is a good example of how the technical development and digitalization challenges current legislation. The legislators have simply, to date, not had any reason to consider the possibility of a vehicle being driven via a remote driving system. Several potential areas of use of remote driving systems may be envisaged. For example by combining the use of autonomous vehicles within confined areas such as harbours, private roads, industry premises and logistic centres (which is typically permitted and do not require any separate authorization or license) with a remote driving feature, facilitating the use on public roads, many commercial applications may be conceived. When will we see the first vehicles on public roads driven via remote driving systems? Only time will tell.